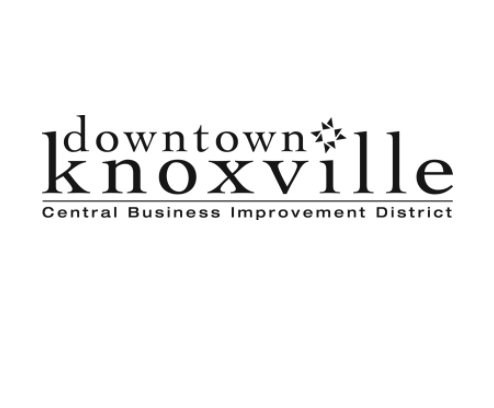 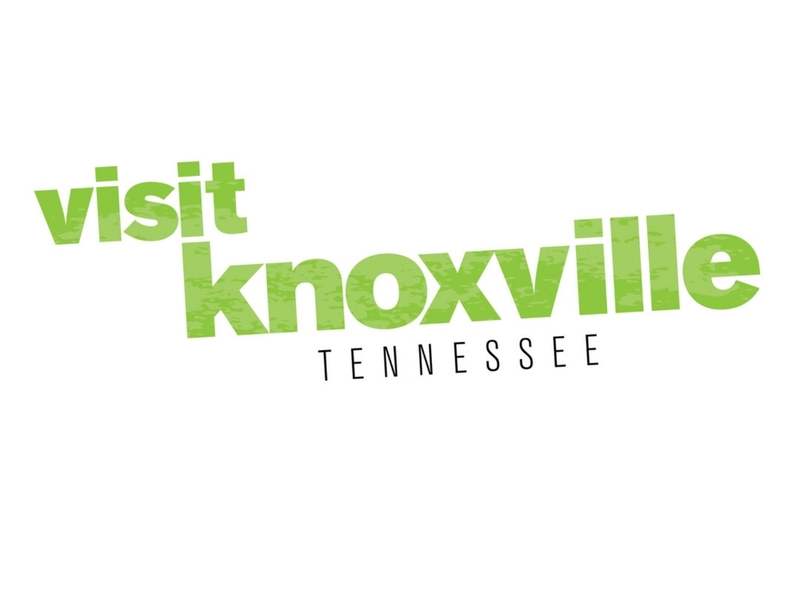 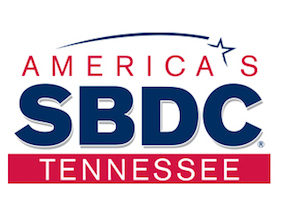 Knoxville Entrepreneur Center (KEC) is a business accelerator that serves as the front door for entrepreneurs in our region, and a resource for anyone looking to start or grow a business here. 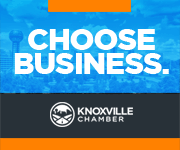 By nurturing and supporting a culture of entrepreneurship, KEC is fostering innovation, creativity and job growth within our community. 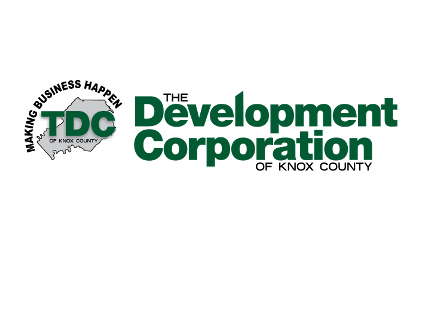 Visit the KEC website to learn more about the benefits they have to offer.